soccer skills and learn to enjoy the game. be with their friends and have fun. sportsmanship and respect for the game. Fall Registration is for players from Kindergarten through High School. Blue/white reversible jersey with SRS logo on the front. 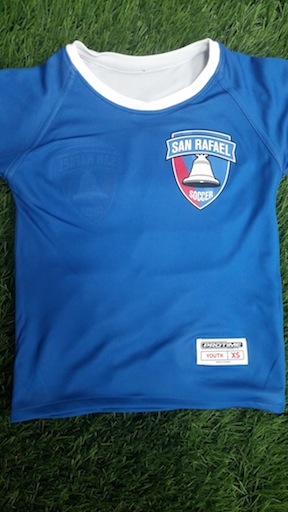 Under 12 through U19 Solid blue jersey with a SRS logo on the front AND a MISA logo on the left sleeve. All shirts must have a number. All Season Soccer, 866 Fourth Street, San Rafael. 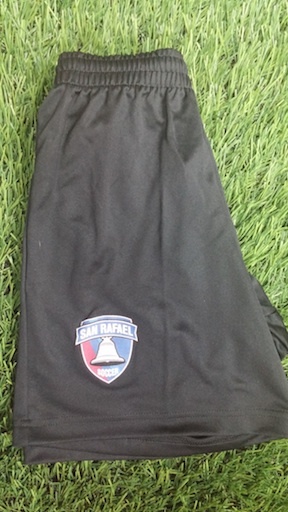 Recycled Uniforms, cleats and shin guards available in the boxes on the porch: 345 Paloma Avene. Take what fits, leave for others.